OREN AMBARCHI‘s works are hesitant and tense extended songforms located in the cracks between several schools: modern electronics and processing; laminal improvisation and minimalism; hushed, pensive songwriting; the deceptive simplicity and temporal suspensions of composers such as Morton Feldman and Alvin Lucier; and the physicality of rock music, slowed down and stripped back to its bare bones, abstracted and replaced with pure signal. AMBARCHI has performed and recorded with a diverse array of artists such as Fennesz, Charlemagne Palestine, Sunn 0)), Thomas Brinkmann, Keiji Haino, Alvin Lucier, John Zorn, Merzbow, Jim O’Rourke, Keith Rowe, Akio Suzuki, Phill Niblock, John Tilbury, Richard Pinhas, Evan Parker, crys cole, Fire! and many more. 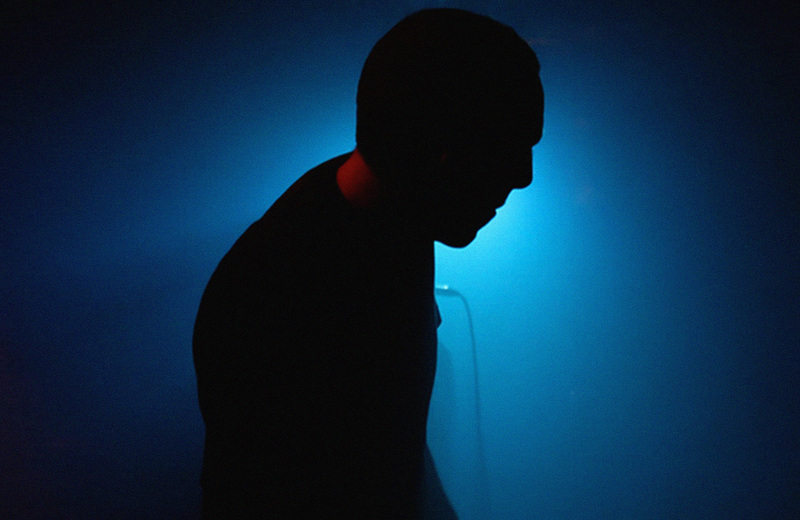 Since 2001 AMBARCHI has toured Europe, North America and Japan regularly and has performed at major festivals such as ATP (UK), Sonar (Spain), Mutek (Canada), CTM (Germany), INA GRM (France), Roskilde (Denmark), Etna Fest (Italy), Festival De Mexico (Mexico) and many more including a recent live collaboration with the Icelandic Symphony Orchestra at the Tectonics festival in Reykjavik. His acclaimed trio with Keiji Haino and Jim O’Rourke performs in Tokyo annually with many of their concerts documented on AMBARCHI‘s Black Truffle label. His latest release is Quixotism which was listed in The Wire magazine’s top 50 releases of 2014. He was also named one of Pitchfork’s Experimental Artists of the Year for 2014, along with Matthew Shipp. 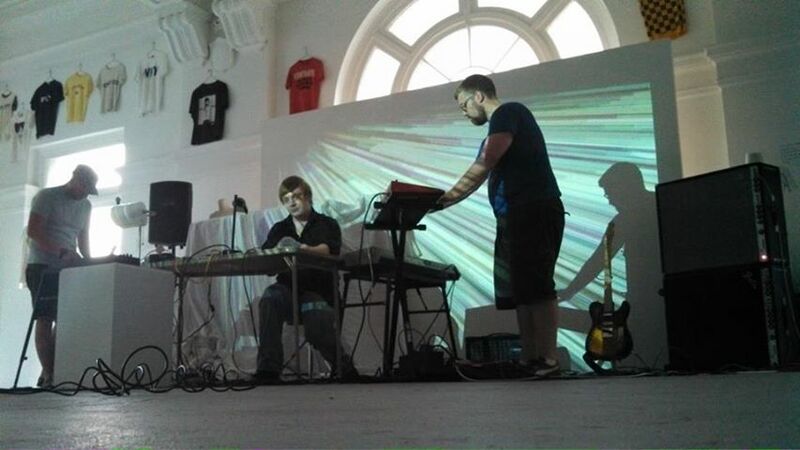 Comprised of electronic drums, keyboards, bass, and effected guitar, VISITING NURSE features long time collaborators Jon Hill, Mike Seymour, and Syd Bishop creating music that seems to somehow straddle the gap between the organic and inorganic, a cyborg pastiche of jazz influenced composition, and rigid structures. For fans of Boards of Canada, Clams Casino, and Biosphere. 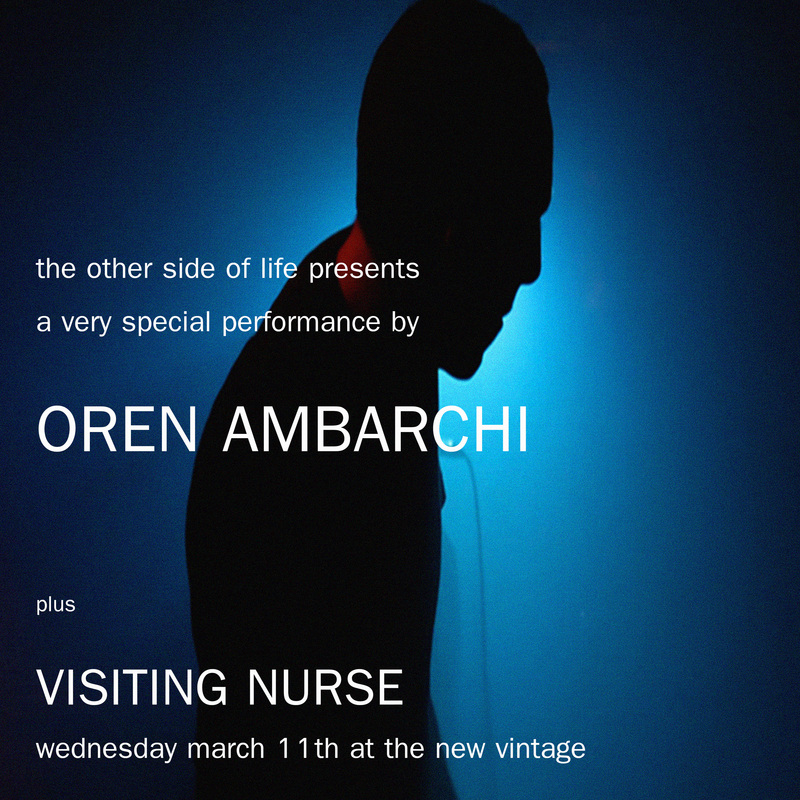 This entry was posted in Activities, Beer, Bourbon, Upcoming Events, Wine and tagged Oren Ambarchi, The New Vintage, Upcoming Events, Visiting Nurse on February 16, 2015 by othersideoflife.